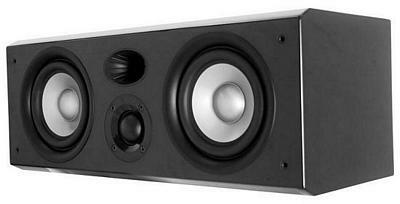 The Earthquake PN-2515 is a universal surround speaker designed to complement the Platine Noire system. Not limited to one application, the PN-2515 can easily be used to create 2.1, 3.1, 5.1 and even 7.1 systems. In addition to its great flexibility, the PN-2515 integrates a new oval shaped bell port with aerodynamic lines that increases its sound quality and bass output. Extruded lines improve the way the air flows over the surface of objects, just like cars and planes. In the case of reflex ports, they offer a significant improvement over typical flare or circle ports by reducing air flow turbulence at each end of the port; so you get less sound degradation and less compression at high sound levels. The PN-2515s versatility will allow consumers or installers to create several different systems for different applications, especially since it can mounted vertically or horizontally. 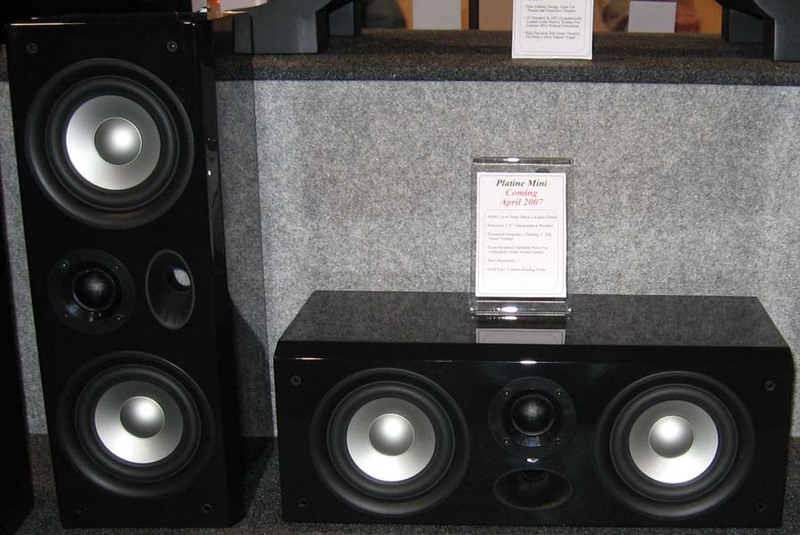 And in addition to its flexibility, integrating these extravagant surround speakers into existing music or theater systems is easier than ever. Now your number one go to brand for "high-end" systems in Town homes, Condos, Apartments and even large Single Family Homes is a clear choice. Reflex design with new aerodynamic oval shaped bell port, for fantastic sound quality and natural sounding bass. * Frequency Response: 30Hz to 35kHz.